Do I have to buy the ticket first? can I pay in cash? 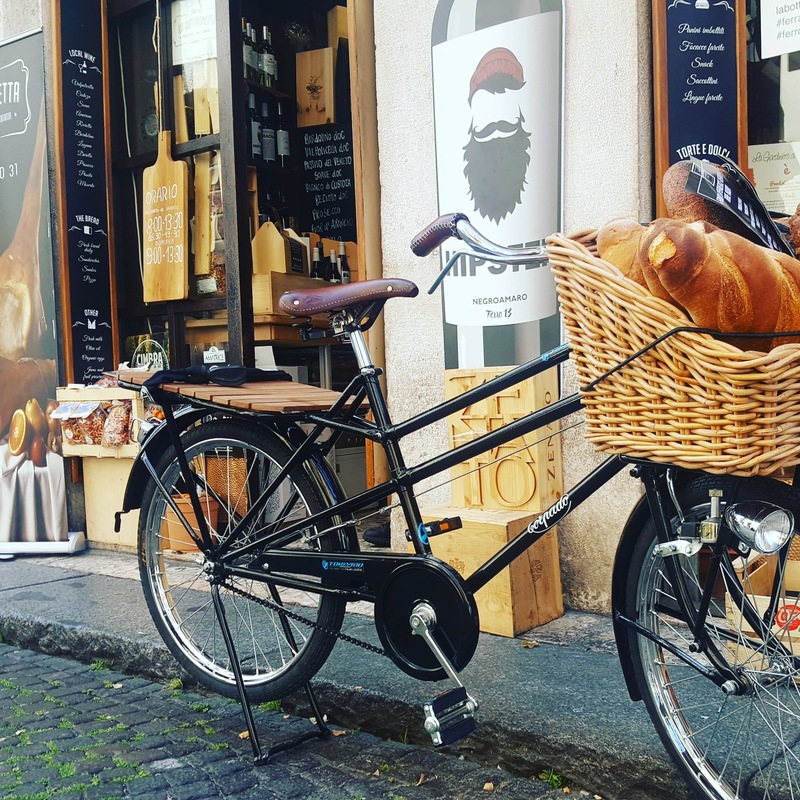 Tickets can be purchased either on our website or in the shop, the important thing is to do it in advance, since the Tour de La Botteghetta have limited seats. Tickets can be purchased in cash at the cash desk, via Visa, Mastercard. We recommend purchasing tickets in advance to guarantee the date, time and the number of tickets you want. If there are no more places available, can I join the waiting list? We do not provide a waiting list. If the availability of a date and time is exhausted, we can add an additional tour on that day. Send us an e-mail to let us know at what date you are interested if you do not see the availability. Yes sure! To organize a private tour, send us an email to check availability. Tips are very popular, even if not mandatory. A tip of 15-20% is customary in the tourism sector. Can I request a refund or change date on my tour? Once purchased, tickets can not be reimbursed or rescheduled because your space is guaranteed by the event. Absolutely yes! Our historic store is waiting for you to buy high quality local food and wine products. Do you propose alternative solutions for food restrictions or allergies? We are able to meet certain dietary restrictions with advance notice. Please list them during the booking process. However, please note that our gastronomic tours are designed to highlight the best and most distinctive foods in Verona, and sometimes there is not always the next best alternative. We thank you for your understanding. Yes. Please notify us during the booking process. Will drinks be served during the tour? Water is always available in all our tastings. Depending on the type of tasting you will have you can taste many types of wine. However, in addition and upon request you will also have the opportunity to purchase alcoholic and non-alcoholic beverages in our shop, so that you can implement your tasting with specific products. Which food will I taste? Tastings always include breadsticks and bread, specifically in food and wine tasting specialties and typical products of the Verona area. Our tours last about 1 hour. where does the tour start and where does it end? The meeting point is at “La Botteghetta”, our historic restaurant located in via Leoncino, 31, 37121, VR. There will be Check-in and will move to the new location, via Don Enrico Tazzoli, 1, 37121, VR. The journey lasts two minutes. are toilets available during the tour? Yes. The toilets are available during the tour within our tasting location. if I bring a child, do I need to buy tickets? You do not need to buy a ticket for a child aged 0 to 5 if you do not participate in the tastings. However, please let us know if you will participate with a child at the time of purchase. Children can certainly participate in the tour. Our culinary and cultural tours have been designed with food lovers in mind. Children aged 6 and over must own a ticket (purchased at a lower price). is it possible to take pictures? Absolutely! Feel free to take all the photos you want and do not forget to tag us on Facebook, Instagram and / or Twitter. Can I join a tour once you start? If the time of your trip does not coincide with the start date of the tour, you can take part in the tour started, bearing in mind though that our tours have a duration of one hour.